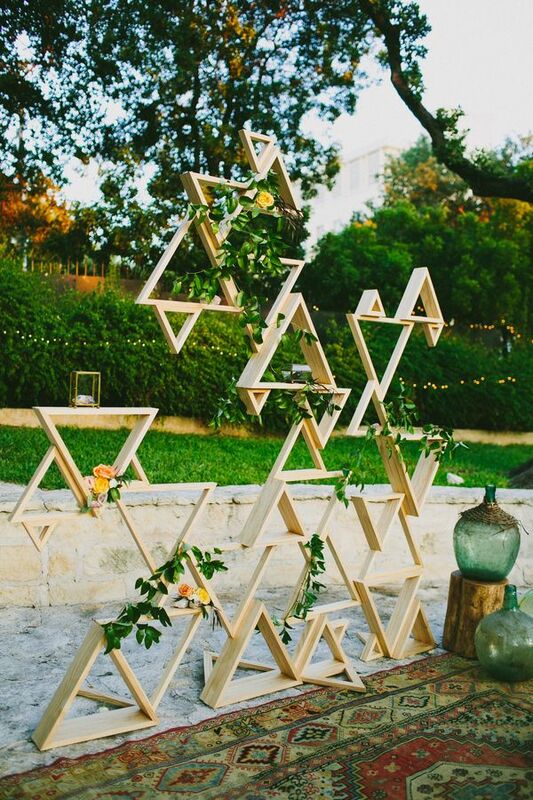 The little details of your wedding can seem daunting when looking at the big picture. Doing endless DIY's and deciding on your guest book might just not be your cup of tea! That's why we love our work--to relieve you of design woes and get inside your head to make dreams come to life! 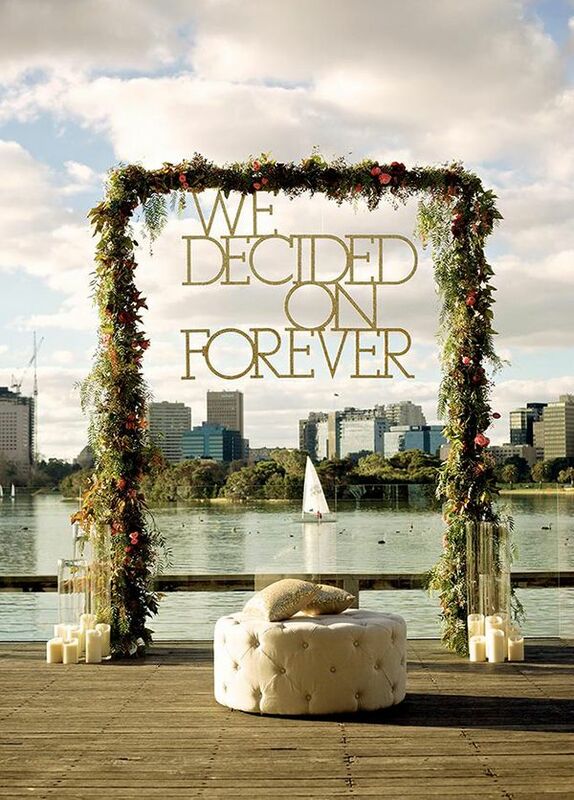 Your ceremony alter is where those vows begin. Those photos will be treasures for your whole life! What better way to frame them with a backdrop design (from us *wink*)? Here's some of our personal favorites. Criss-Cross Why we love it: Simple yet completely unique, (pardon our pun) if we call this a modern twist on the traditional fabric overlay. Pair with the intended chandelier, your choice of florals, twinkle lights, or leave as is! The Hills are Alive Why we love it: There's a special place in our hearts for the mountains. 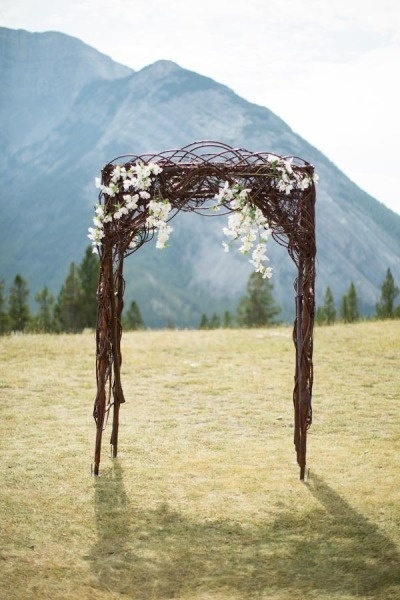 Frame them without covering them with twigs, branches, and a delicate arch is born! Soften with florals or leave as is. Personal fave for sure. 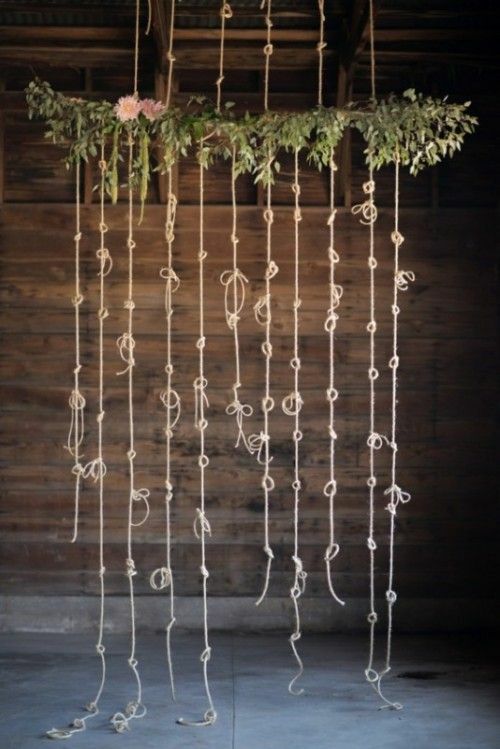 Tie the Knot Why we love it: Opting for an indoor ceremony? 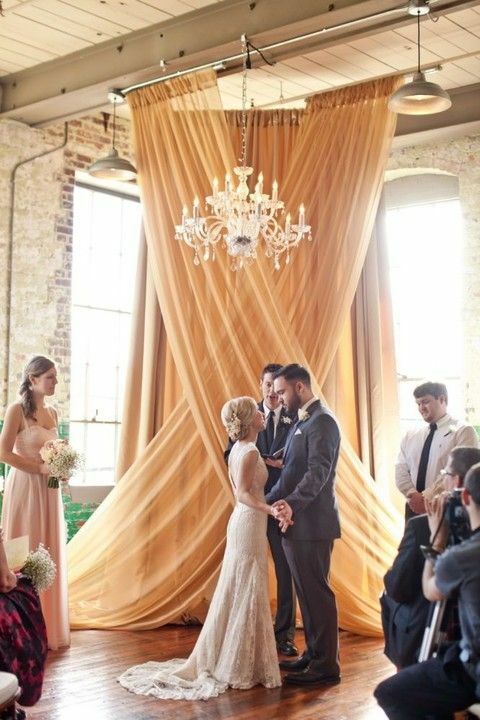 Drape but don't diminish that delightful brick with precious bows and knots. Easy, cost-effective, but your guests will know you gave it some thought. Diamonds are Forever Why we like it: The rise of the hipster movement has been a whirlwind! But what it brought was charming and edgy all in one. Go for angular to give some height, dimension, and pizzazz. 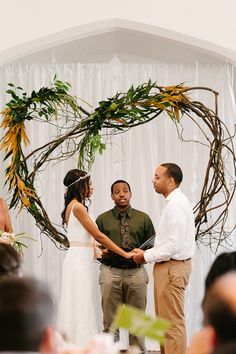 Cupid's Target Why we like it: Rustic yet ethereal, this heart shaped, branch alter-piece has us swooning! It absolutely reinstates the idea that hearts can be incorporated for decor. City Slicker Why we love it: as coordinators located in LA, we have a special place in our hearts for chic city-livin'. The back-lit lettering is non-conventional and totally glamorous! 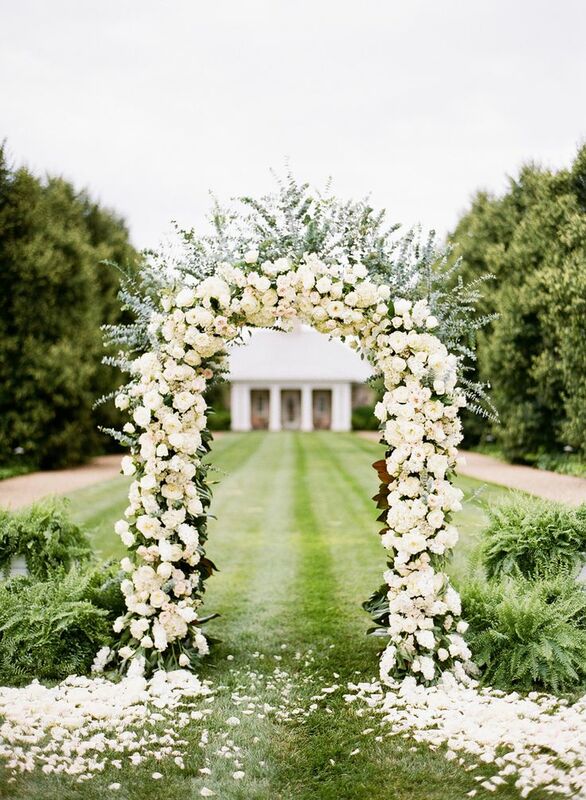 You can easily double this arch over your sweetheart table. A Rose is a Rose Why we love it: swimming in decadent flowers, white roses flaunt elegant Southern Charm. Overabundance in a blooming arch allows you to either be simple in other decor selections or stick with the luxurious theme. Let there be Light Why we love it: we can take this many directions! The minimalist, wide-spaced, exposed bulbs are a must have. 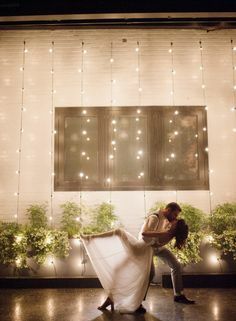 Pairing them with basic string lights in between will illuminate a late evening wedding or indoor space. Pull them into a curtain-style or let them hang. We love!